Last week, we described the process of planning a business exit as the oxygen that fuels the fire of the Exit Planning flame. In this post, we will discuss why having a process is important, the framework of The BEI Seven Step Exit Planning Process™, and how breaking the Process into three phases can help owners and advisors prepare for a business owner’s successful exit. Most business owners understand the value of a process in achieving goals, both in business planning and Exit Planning. In fact, 80% of owners stated that they believed that a successful exit would result from planning and action items they implemented. Advisors who have an Exit Planning process address this owner need while streamlining the aspects of a business exit, which can often take 5–10 years to fully implement. Now that we’ve established why having a process is important to addressing business owners’ wants and needs, let’s look at the framework of a successful, proven Exit Planning process: The BEI Seven Step Exit Planning Process. Step Three: Grow Transferable Value, and Minimize Risk and Taxes. Step Four: Sell the Business to a Third Party. Step Five: Transfer the Business to Insiders (co-owners, employees, family members). Step Six: Ensure the Continuity of the Business. Step Seven: Align the Owner’s Estate and Exit Plans. Steps Four and Five are mutually exclusive: After completing the first three Steps, owners choose whether to follow Step Four or Five. Phase I: Data Gathering and Preliminary Goal Setting. Phase II: Growing and Preserving Value. Phase III: Exit Path Selection and Execution. Grouping the Steps into distinct phases helps address the objections business owners have about Exit Planning more efficiently. In general, business owners object to Exit Planning because they don’t understand what it is. They assume that it will cost a lot of money and take a huge chunk of their energy and time. Presenting Exit Planning as a three-phase process overcomes many of these objections by showing owners what they’re paying for and how much of their time they need to dedicate to the Process (both of which are often much less than owners anticipate). As a means of overcoming business owner misperceptions, nothing takes the place of ongoing education, provided over time. Nevertheless, explaining the Exit Planning Process as a three-phase process that the Exit Planner organizes appeals to owners. Let’s look at how explaining each phase helps advisors and owners prepare for an exit. Business owners understand the value of gathering data before making an investment. They also appreciate advisors who offer customized solutions after learning what they want, need, and already have. Focusing on goals and resources is a great way to engage owners in talking about what’s important to them, and is far more likely to result in an engagement than reciting the benefits of working with you in your professional capacity. One of the bonuses of gathering accurate data is that owners often learn that what they have (in terms of investments and business value) isn’t sufficient to support what they want (a high sale price and a satisfying post-business lifestyle). This realization moves them, quite naturally, into Phase II. Once business owners see accurate data related to (a) the value of their companies, (b) the likely growth of their investment portfolios, (c) the amount of cash they can safely withdraw from their nest eggs, and (d) the likely length of their post-exit lives, they are far more amenable to recommendations about building and preserving business value. This allows owners to take steps to address shortfalls in value and advisors to make recommendations about the best ways for owners to act. As part of Phase I, business owners will discuss their ideal successors, but nothing in Exit Planning is as constant as change. 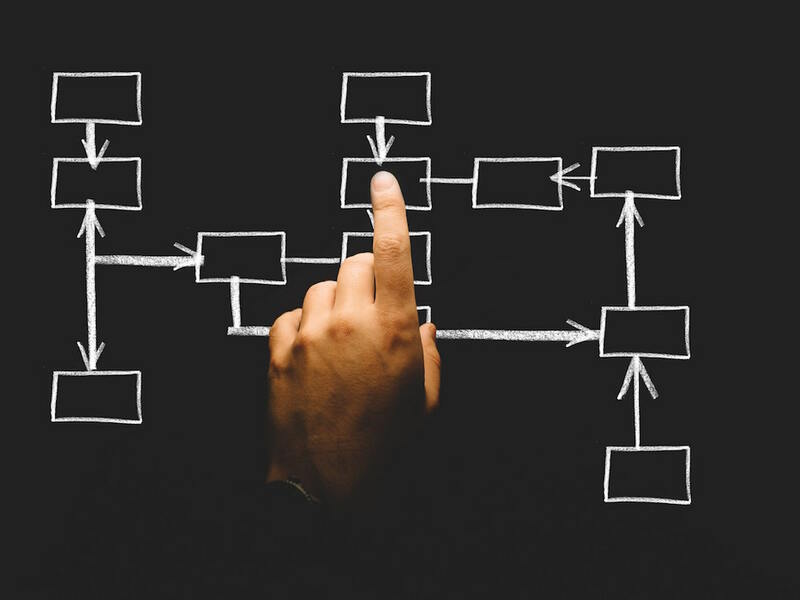 For that reason, BEI’s Exit Planning Process incorporates backup strategies throughout, so that if something changes, owners don’t have to restart the entire process. Experienced Exit Planners know that changes can include an owner’s change of heart, permanent incapacitation, or death; an unwillingness, inability, or disappearance of a desired successor; or a change in the owner’s industry. BEI’s Exit Planning Process accounts for these changes, allowing for a smoother transition through change. Process is the oxygen that breathes life into every successful Exit Plan. BEI’s organized and experience-based systems help advisors of all stripes guide business owners toward successful business exits. In our next post, we will tackle the second element: the Advisor Team. We’ll discuss how advisors recruit and qualify members, as well as how Exit Planners coordinate their activities to most efficiently and cost-effectively serve their clients.